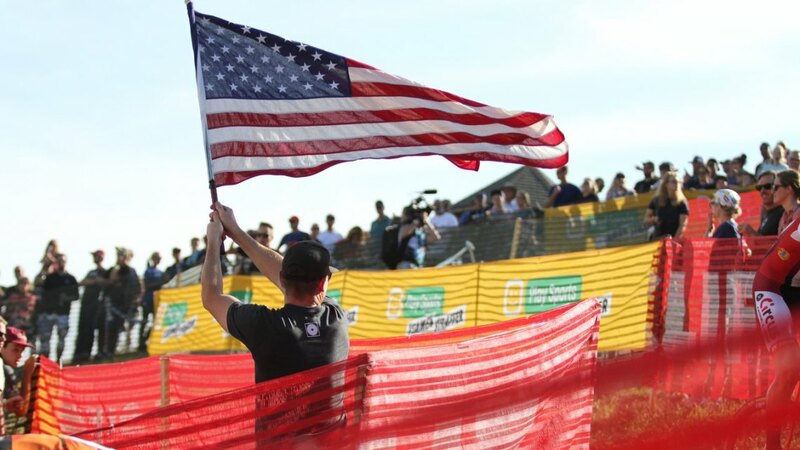 World Cup cyclocross is back in the U.S. in 2018. 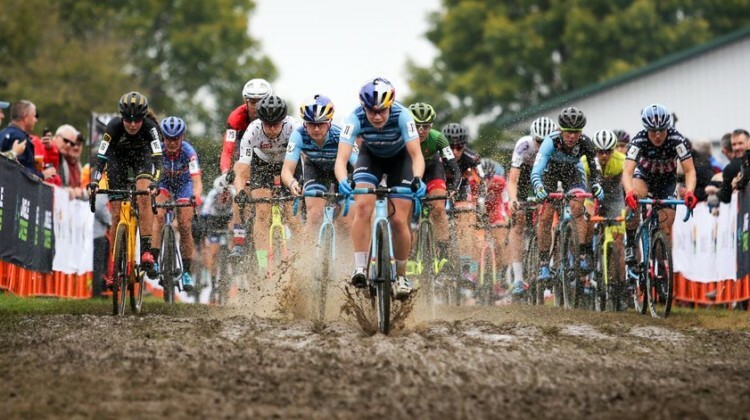 The Jingle Cross and Waterloo World Cups will be held in the Midwest in September, 2018. Find out when to make your plans to head to Iowa and Wisconsin. 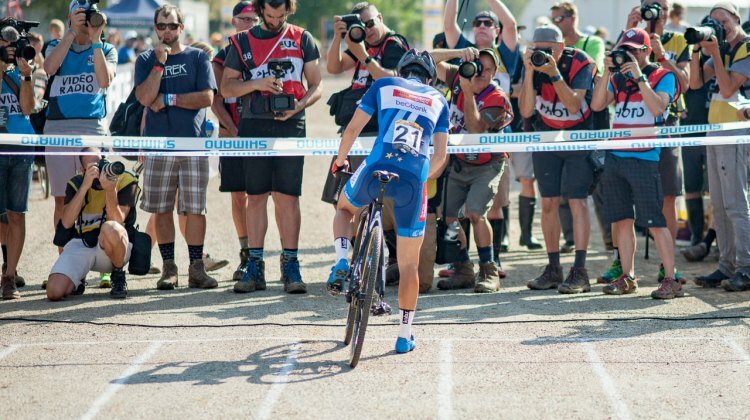 The World Cup returns to Iowa City at the 2017 Jingle Cross Festival. 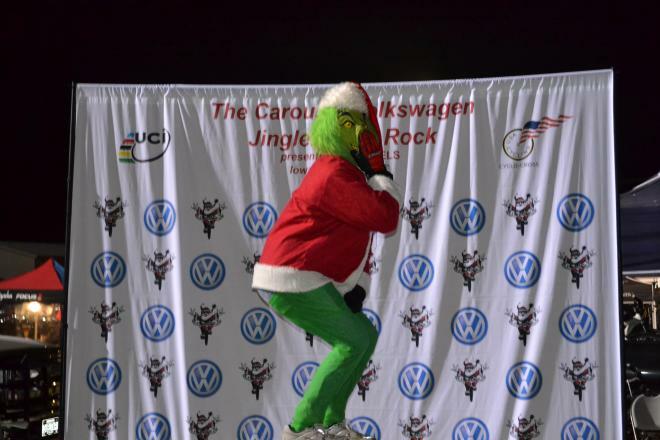 We preview the course, weather and riders racing on Friday and Saturday. 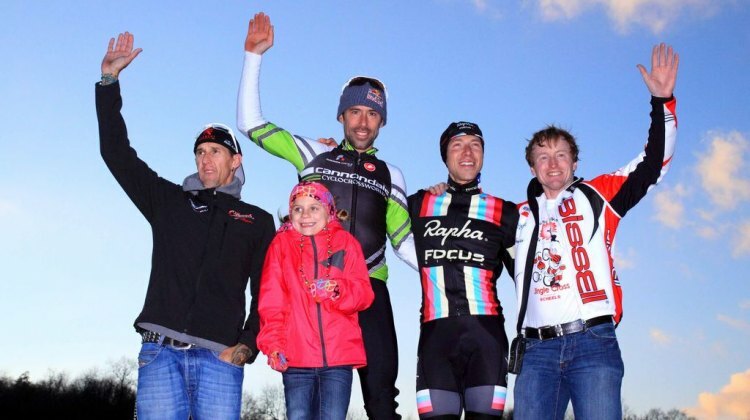 Speaking with Jingle Cross race director John Mehaan yesterday got us thinking about past Jingle Cross races and the course in Iowa City. So we’re taking a quick look at the race’s 2010 edition.